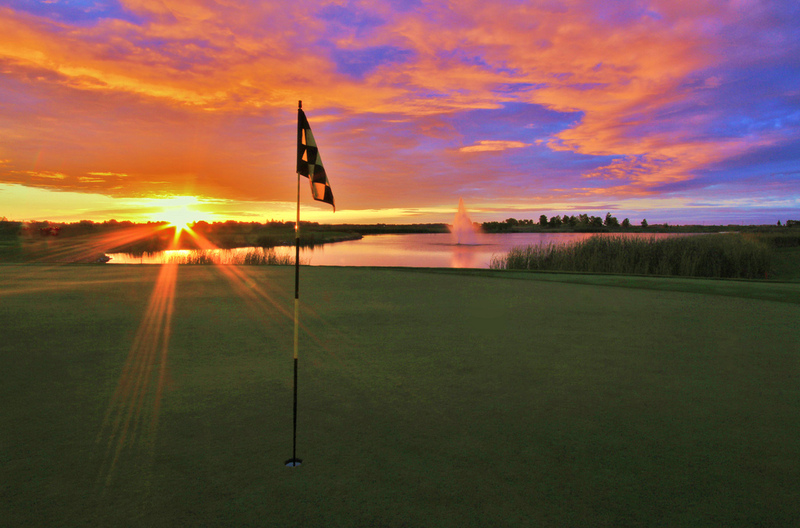 Ravaged by the floods of 1993, Grand Forks has since been on the rebound, and that includes golf. The Arnold Palmer designed course brings a stark contrast to the surrounding area. This Links style course offers a taste of Scotland to the plains of the midwest. With its windblown dune look and several species of native grasses, it is definitely a pinnacle of golf for the state of North Dakota.